Here's a way to elegantly display your coins, as well as keeping them safe for the moment you need them! A beautifully handcrafted leather coin wallet. 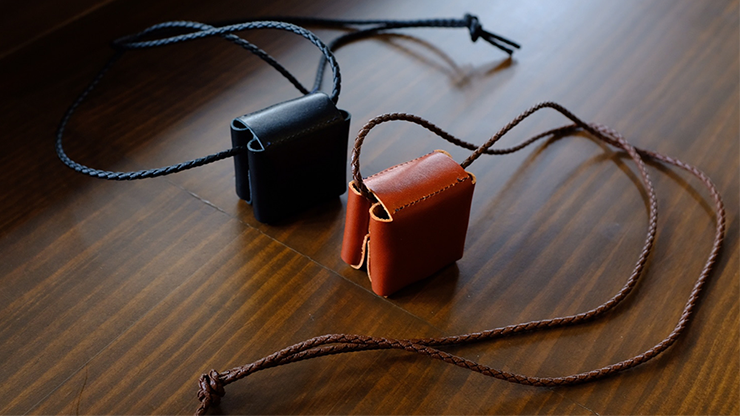 The two pockets and neck strap allow you to keep your coins safer by holding them in place. Easy to open and close with snap buttons. Holds up to 6 coins. Sehr zuverlässig. Ich bin völlig zufrieden.